We spent some time in the beautiful sunshine today. After a few games of hide and seek plus, some climbing of trees, we decided to collect some leaves to do some craft with. We did some leaf rubbing. This totally blew the boys minds! 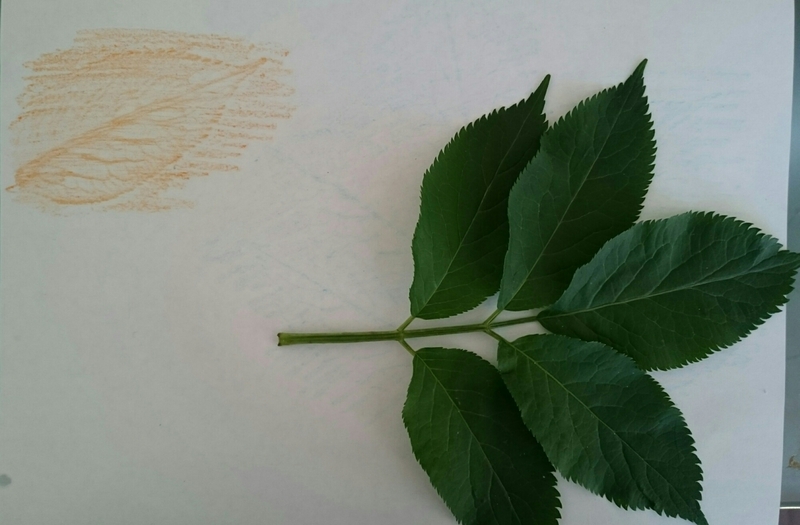 They were amazed that I created a copy of the leaf with a crayon. It’s been absolutely years since I’ve done this but it was still excellent fun. 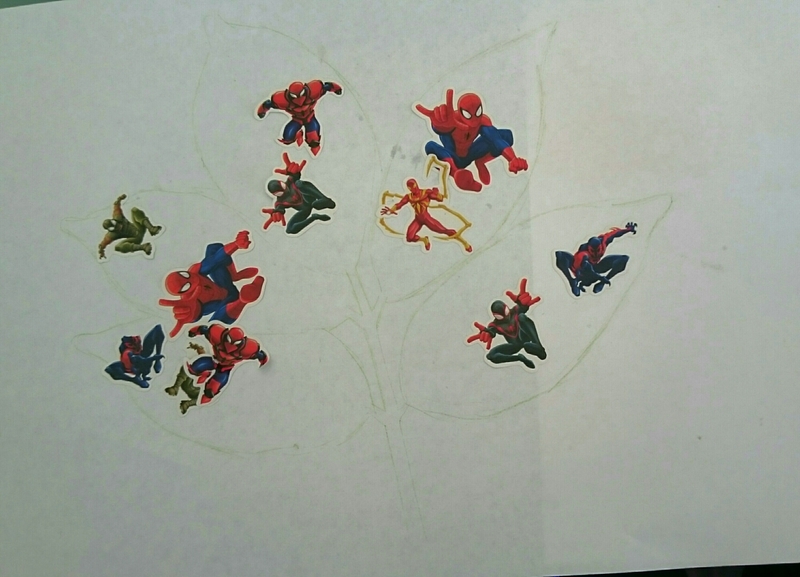 We also drew around the outline of the leaf with every intention of making a colourful picture but B decided to let Spiderman in on the action! The boys loved searching for the best leaves and I think a scavenger hunt may be a great idea for them in the next few weeks.